Murder convict Ravi Kapoor is serving a life term for murdering television journalist Soumya Viswanathan in 2008. New Delhi: The Aam Aadmi Party on Tuesday opposed a parole plea by a convict in the Delhi High Court in connection with the Jigisha Ghosh murder case. Murder convict Ravi Kapoor is serving a life term for murdering television journalist Soumya Viswanathan in 2008. The convict who has been in custody since March 2009, sought for three-month parole in the High Court to take care of his medical treatment. The convict was suffering from HIV and had to undergo surgery for chronic sinus. In addition, Kapoor’s conduct in prison has not been good. The state government has granted him 41 punishments on various incidents including misbehaviour with officials. The Delhi government sought dismissal of the parole plea claiming that Kapoor was a ‘dreaded criminal’ who may abscond and misuse his parole. A report filed through Delhi government standing counsel (criminal) Rahul Mehra along with advocate Jamal Akhtar, stated that Kapoor was also facing trial for allegedly murdering Soumya and several prosecution witnesses are yet to depose against him in the matter. On January 4, 2018, the high court had reduced to life sentence the death penalty awarded to two of the three convicts in the Jigisha case, saying the crime did not qualify as “rarest of rare” warranting capital punishment. 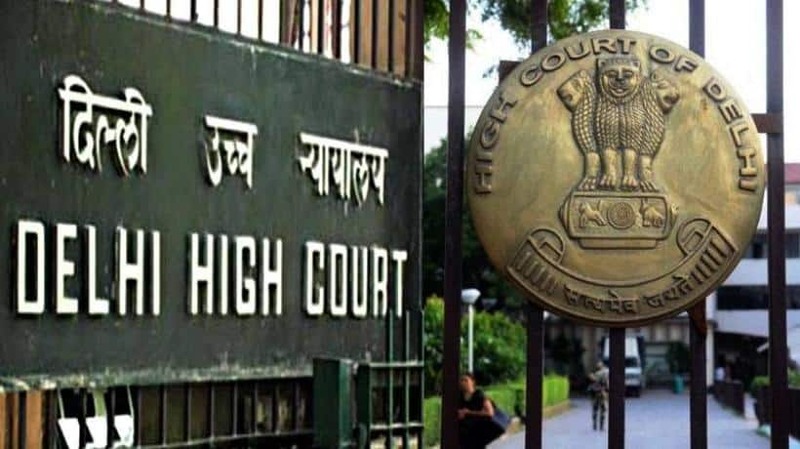 The high court, while modifying the death penalty awarded to convicts Ravi Kapoor and Amit Shukla, had also confirmed the life sentence to the third convict, Baljeet Malik, in the murder case. 28-year-old Jigisha Ghosh, an operations manager in a management consultancy firm, was abducted and killed on March 18, 2009, after she was dropped by her office cab around 4 am near her home in Vasant Vihar area of South Delhi. Her body was recovered three days later from a place near Surajkund in Haryana. Recovery of the weapon allegedly used in Jigisha’s murder had led to cracking of the murder case of Soumya.